JPMorgan Chase Paying $264 Million To Settle Allegations Of Nepotism In China : The Two-Way U.S. officials say the bank had a program to hire the friends and relatives of Chinese government officials who could send business its way. U.S. officials say JPMorgan Chase has been cooperating with American investigators looking into the bank's hiring practices in Asia. JPMorgan Chase and its Hong Kong affiliate have agreed to pay a total of $264 million in fines to settle allegations that the bank hired the friends and relatives of Chinese government officials in exchange for business. The bank isn't being formally charged with wrongdoing, but by agreeing to pay the fines, it brings a three-year investigation by the U.S. government to a close. "Creating a barter system in which jobs are awarded to applicants in exchange for lucrative business deals is a corrupt scheme in and of itself," William F. Sweeney Jr., assistant director in charge of the FBI's New York Field Office, said in a statement. "But when foreign officials are among those involved in the bribe, the international free market system and our national security are among the major threats we face." U.S. officials say that beginning in 2006, senior bank officials based in Hong Kong set up a program known as "sons and daughters" to hire people referred by clients and government officials. Those hired had to have a "directly attributable linkage to a business opportunity," the statement said. In 2009, it added, a Chinese government official told a senior banker at JPMorgan that hiring a certain candidate would significantly influence the role that the bank played in an upcoming stock offering for a Chinese government-owned company. The senior banker then asked colleagues in New York to find a position for the candidate, even though the person was not qualified for an investment banking job and there was "no expected benefit from the hire." After being hired, the candidate was given light duties such as proofreading, U.S. officials said. The bank was then given a lead role in the stock offering, they added. In 2011, a JPMorgan employee asked that a candidate be given a permanent position despite "undeniable underperformance," because the "deal is large enough [and] we are pregnant enough with this person, that we'd be crazy not to accommodate her father's wants," according to a statement released by the Justice Department. Another candidate was described as having an "attitude issue," while another was said to have "not very impressive, poor GPA." Still another was dismissed as a "photocopier." 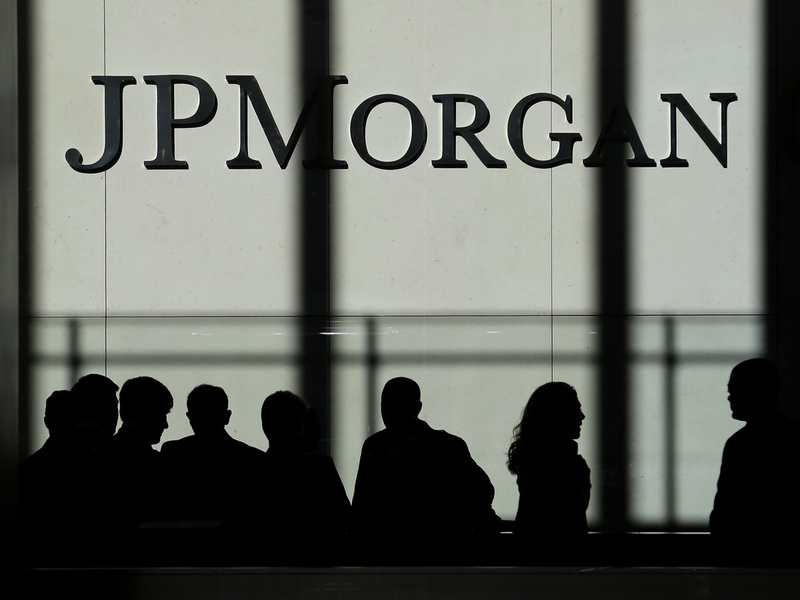 JPMorgan Chase has been cooperating with the U.S. government. It "took significant employment action" against six people involved in the program and disciplined an additional 23 people who failed to detect the wrongdoing. U.S. officials are also said to be investigating the hiring practices of several other large banks that do business in Asia, including Citigroup, Goldman Sachs, Deutsche Bank and UBS. Under the 1977 U.S. Foreign Corrupt Practices Act, companies are barred from paying bribes to foreign companies. Mike Koehler, a professor at Southern Illinois University School of Law, says that by pursuing the banks, the U.S. government is interpreting the act in a broader way than it typically has.